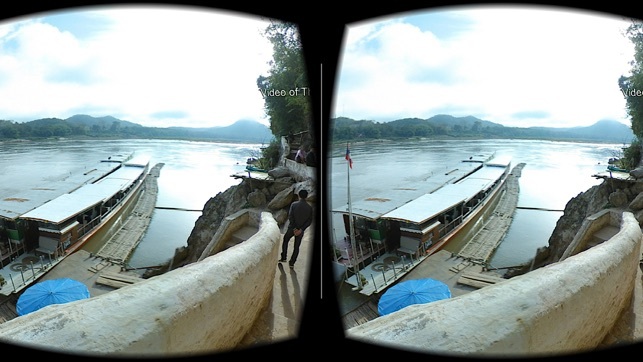 Virtual Traveler's VR Mekong River Cruise offers an immersive 360 degree tour of this popular Laos tourist attraction. 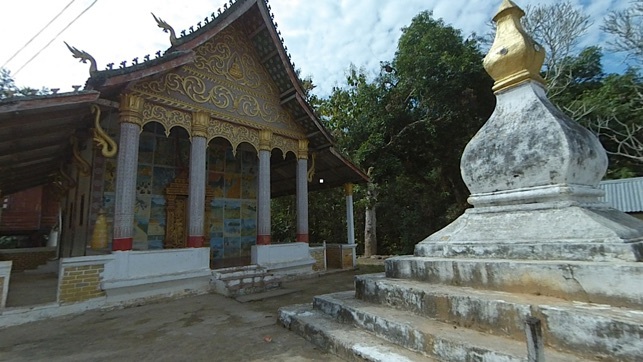 The tour begins at the royal city of Luang Prabang and journeys upriver to Pak Beng and the Luangsay Lodge. It covers all the sights one would see in a typical river cruise, including the Pak Ou Caves, a local village, Pak Beng and Luangsay Lodge. The tour consists of interlocking spherical panoramas. Each scene offers audio narration, and the scenes feature video and photos which further explain the tour. Together they provide a multimedia exploration of the key cultural and historical aspects of life on the Mekong River. 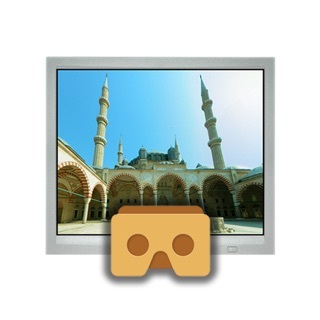 Tours may be viewed full screen on iPhones, iPods, or iPads, and there is also a "dual view" mode for users who wish a fully immersive tour using an iPhone or iPod along with Google Cardboard or a similar headset. 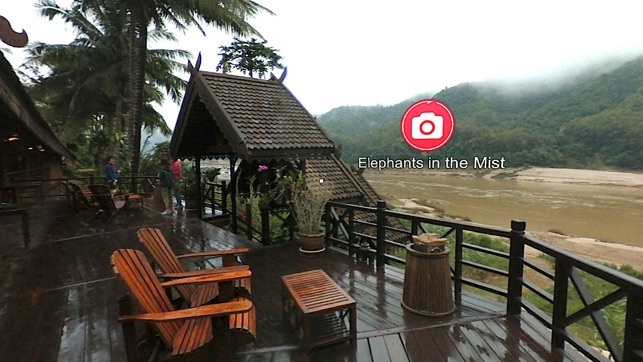 Learn about how the Mekong serves as the lifeblood of Laotian society, as well as the cultural practices of the Mekong's inhabitants with this app. 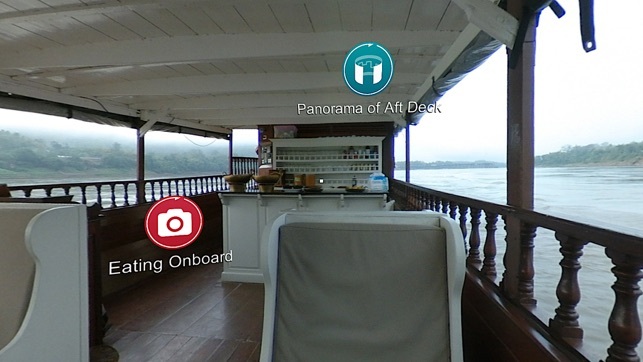 Whether you are planning a trip to Luang Prabang or you simply want to learn more, Virtual Traveler's VR Mekong River cruise offers you the experience of culture, history, and travel from the comfort of your chair. Enhanced panoramas, added logo nadir patch, enlarged titles. 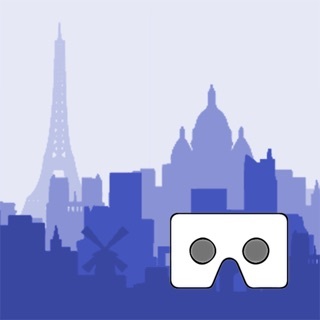 This is a great virtual tour packed with interesting information and does a good job of showing what the cruises are like. 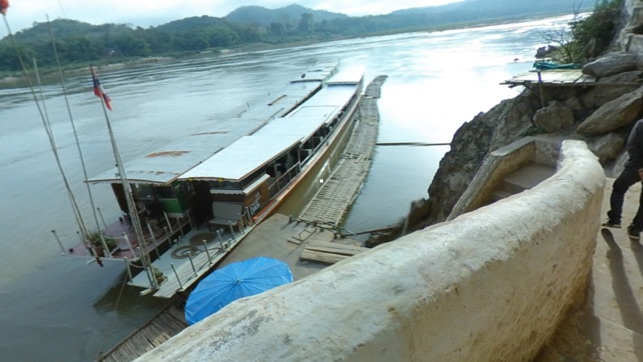 A must for anyone considering a cruise from Luang Prabang.